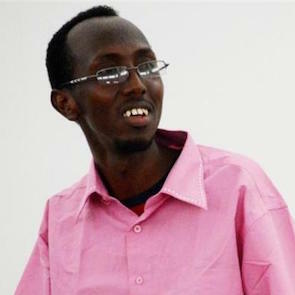 Somalia remains a highly insecure environment for human rights defenders (HRDs), journalists and humanitarian workers, in spite of the optimism generated by advances in the fight against Al Shabaab, an Islamist armed group that has been fighting government forces for years. 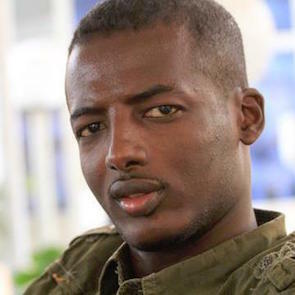 Somalia’s press legislation passed in 2008 allows for significant government control over the media. In February 2013, the Somali government launched broad-based consultations aimed at amending the press law. However, these consultations failed to yield substantial changes, and the draft bill adopted by the Somali Council of Ministers in July 2013 remained deeply flawed: it requires journalists to reveal their sources and prohibits dissemination of any information deemed to be against Islam or Somali traditions. The killing of journalists and other media professionals have forced many into self-censorship. TV channels have been banned by the authorities following accusations of working against peace and security, and newspapers have been closed. Journalists and radio correspondents covering clashes between Al-Shabaab and TFG forces or the atrocities committed by each side have been arbitrarily arrested and forced to delete their notes, images and photographs. Both sides of the conflict have repeatedly attempted to prevent journalists to conduct their work and to bring to the public information related to the conflict.